Join us for an afternoon celebrating books and reading. All ages welcome. Join us for a fun afternoon listening to stories. All ages welcome. 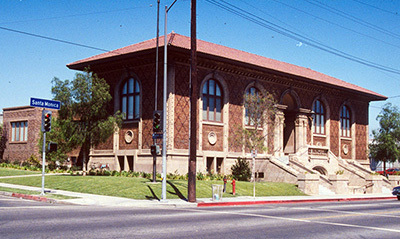 Cahuenga is located in the Thirteenth District, represented by Councilmember Mitch O'Farrell.